These are the original truly adjustable dumbbell system. 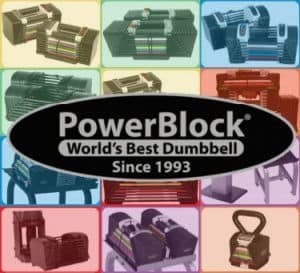 The PowerBlock adjustable dumbbells feature rapid adjustment, heavy weight and compact storage. Great selection of customized home gym equipment. 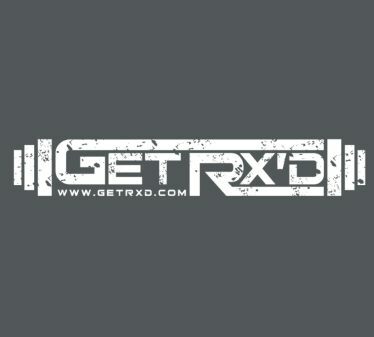 Tied with PowerBlock for the best adjustable dumbbells on the market. Affordable and a great space saver. Rep Fitness makes some high quality, heavy duty strength training equipment for a very reasonable price. They also are quite innovative with some of their equipment. They arguably make the best benches on the market. And their power racks are quite impressive, too. Overall, an excellent value. Huge selection of products and manufacturers. Can find basically everything imaginable. 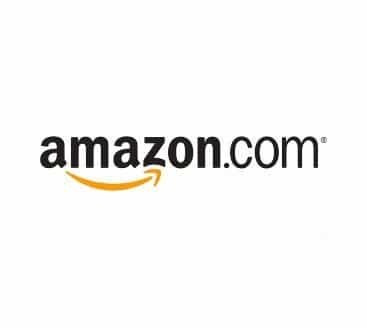 Definitely check the reviews on products and sellers. With such a wide array of options, it’s easy to get fooled by subpar/knock-off equipment manufacturers. 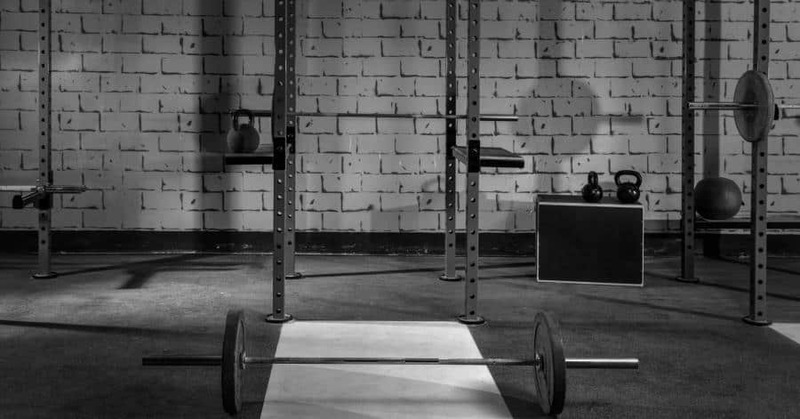 ​Numerous pieces of specialty weightlifting, strongman, and powerlifting equipment. Best buy when you consider the price and quality of the equipment. Many pieces custom built for home gym use with special consideration for limited budget/space. Many options for starter and beginner “sets” for people unsure of how to begin building their own home gym. 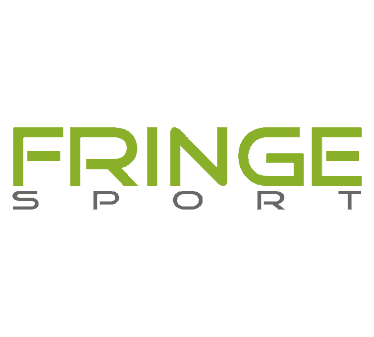 One stop shop for all things fitness/gym related (shoes, shirts, pants, accessories, etc. ).